A West Dallas pastor has raised concerns of multiple attempts at voter fraud after several members of his church received mail-in ballots that they did not apply for. Community Fellowship Church Pastor James Armstrong said Monday at least 10 members of his church, all of whom are senior citizens, have filed complaints with the Dallas County Elections office after they received ballots for the upcoming May 6 election. “West Dallas has a history of being taken advantage of and it’s really unbelievable that in 2017 we are still being disenfranchised,” Armstrong said. The Dallas County Elections office does not send out applications or ballots without a specific request from the voter, according to the agency’s website, and an application must include a signature of the voter. The area in question is in Dallas City Council District 6, which also includes northwest Dallas and the area around Dallas Love Field. The council seat is currently held by Mayor Pro-Tem Monica Alonzo, who faces five challengers. 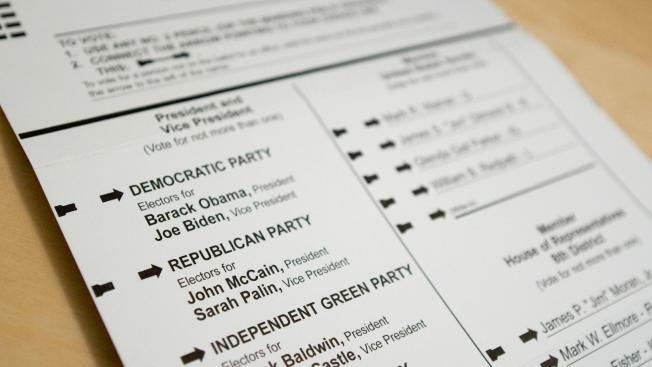 In November, The Dallas Morning News reported that several residents of West Dallas were turned away from the polls because the county had already received mail in ballots in their names. “It’s just a travesty that we are dealing with this," Armstrong said. "Seniors who have lived in this neighborhood all of their life and are now being taken advantage of."